LOVE THE SOUND OF CHA-CHING? Get my top 15 ways to increase cash flow RIGHT NOW! Choose this if you are earning less than $3k per month and lack consistent income. Choose this if you are earning money but haven’t hit consistent $3k to $5k months yet. Choose this if you are earning consistent $5k+ per month and are looking to scale to 10k and beyond. Inspiring & empowering female entrepreneurs to build their best business and live their best life. Join me for strategies, musings and interviews with fab female business owners who share their business building journeys. Take the success quiz to discover your stage of business and then unlock the exact tasks you should be focusing for maximum growth and increased income. Stop guessing about how to get the results you desire. 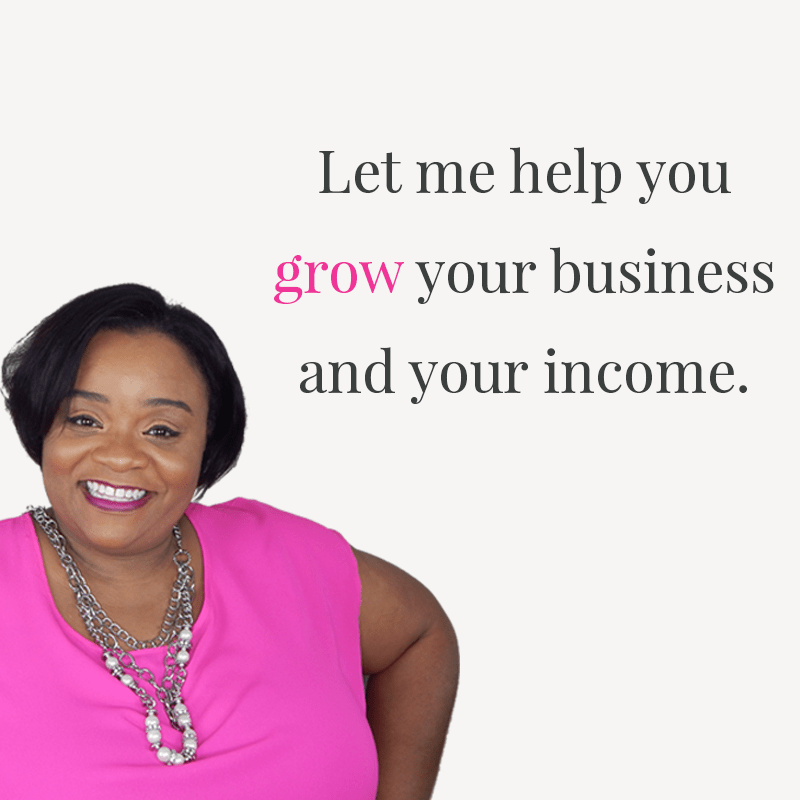 Get the support you need from someone who is passionate and knowledable about building online businesses. Building a business alone is no fun. 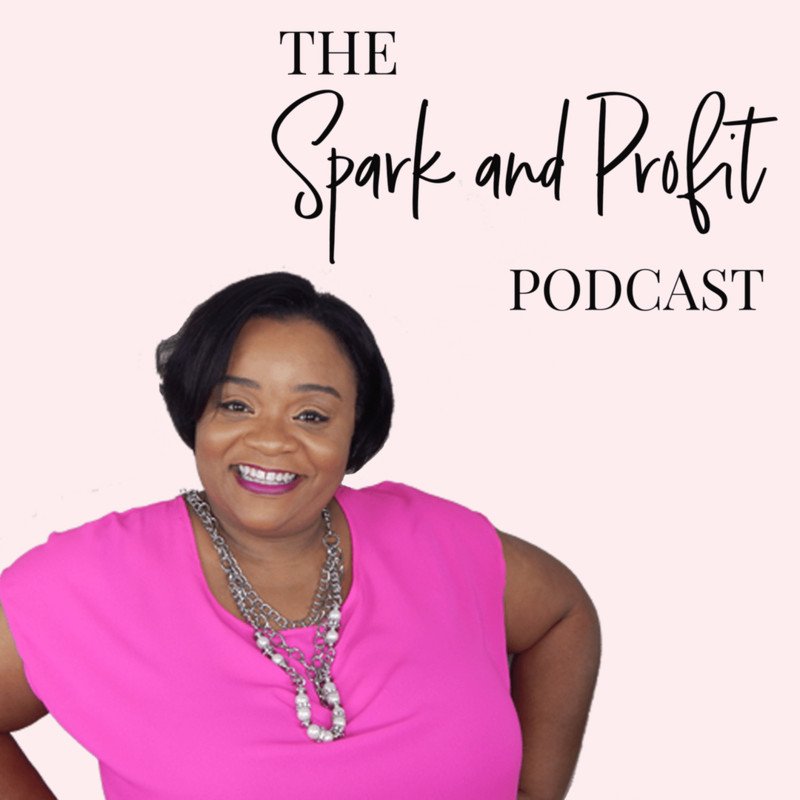 Hang out with myself and other fab female entrepreneurs in the #uplevelsquad over in the She’s Profitable™ Community!.